How to train to make Chord Tone Soloing second nature, so you can spend your brain power to make music rather than doing "chord mathematics"
Why you are offering this course for free? 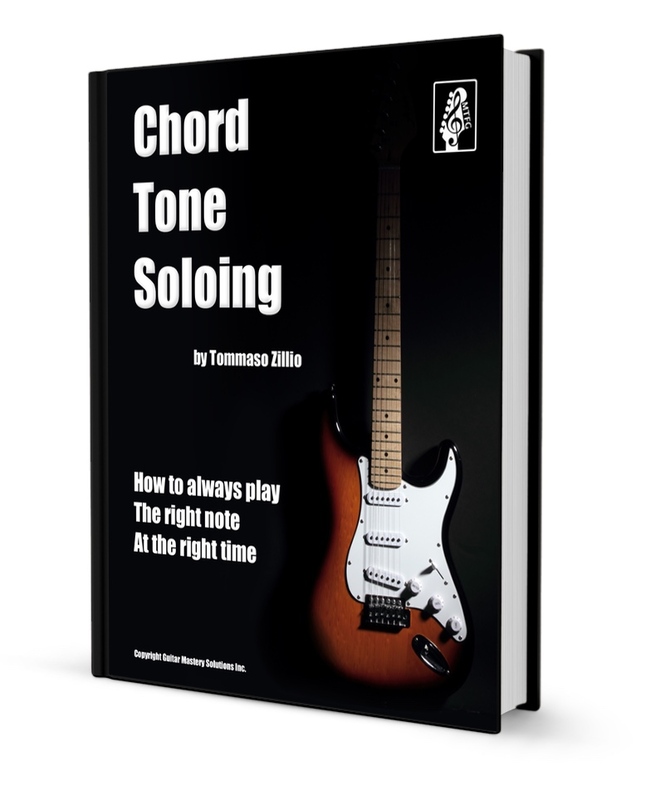 How Do I Get My FREE Chord Tone Soloing Course? You will be redirected to your account, where you will be able to access the Chord Tone Soloing course. ENJOY! P.S. Do not miss this occasion to finally understand how to make every note count in your solos. Do not keep playing the same things over and over hoping that one day you'll "get it"... instead take action now, get your free Chord Tone Soloing Course and learn once and for all how you can sound better.